There are 18 contested legislative elections Tuesday. The closest watched is GOP House Speaker William J. Howell's run for re-election. 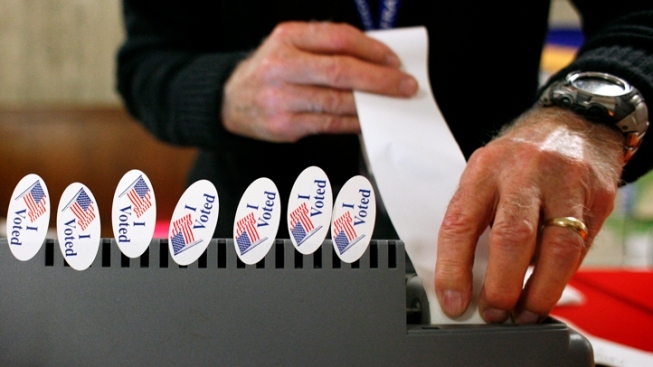 Voting is underway for primary elections across Virginia. Howell is facing off against Susan Stimpson. The tea party favorite is a former political protégé of Howell's who says the speaker has become too cozy with special interests. Howell has a large financial advantage over Stimpson, but she's received help from outside anti-tax and pro-gun groups that have attacked the speaker. There's also keen interest in a handful of Senate primaries, including a four-way GOP battle in Henrico County for retiring Sen. Walter Stosch's seat. Polls close at 7 p.m. Voters can find their polling locations at elections.virginia.gov.